The sequence of work to be followed in the construction of a building is the at most important procedures of construction. 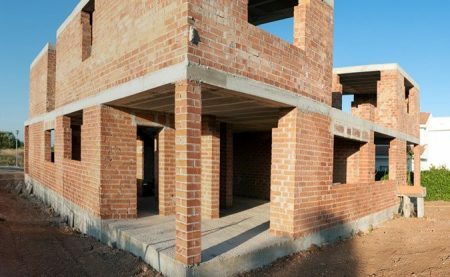 The major sequences of construction are marking, excavation, concreting, brick masonry, roof laying, flooring and finishing. In this article we study the sequences of building construction in detail. Construction of residential building required paper work before the start of actual construction. The paper works are preparation of drawings, estimation of material cost, labor cost & contingencies, approval of drawings from City Development Authority. Fig 1: Making of drawings. The approved plan boundaries are marked in the ground first and the ground inside and outside the layout is cleaned. Later the complete layout is marked on the ground with accurate dimension and orientation. 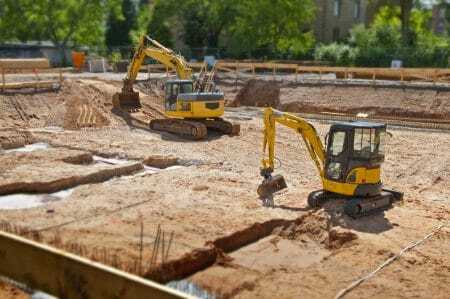 Generally excavation is carried out for the construction of wall foundations. Excavation should be carried out as per the drawings defined lengths & widths. Suitable machines are used to excavate the the earth for the making of foundation. The excavation pits are trimmed and dressed as per the requirement and the bottom is compacted using hand compactors. 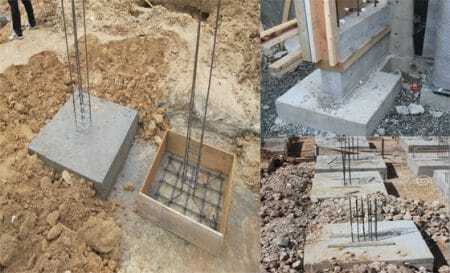 To form a solid bases on which the reinforcement can be tied and footing can be placed. Plain cement concrete of the mix 1:4:8 or 1:3:6 is laid on the compacted soil in varying depth as required. Reinforcement steel bars are tied together and placed on the PCC to form a skeleton in which the concrete is poured and the column rods are taken from them. To achieve proper shaped concrete, shuttering is done as per the dimensions mentioned in the drawing. It is also done so that the concrete doesn’t come in contact with the soil . 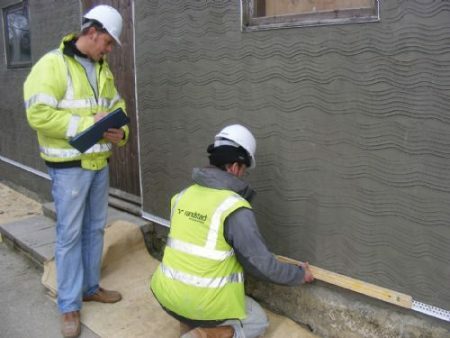 It is very necessary to check the levels of foundation before concrete work. There are patches where excavated depth slightly exceeds and vice versa. 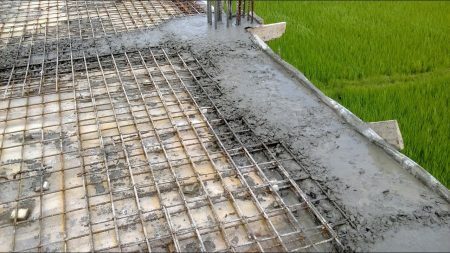 Concrete is poured as per drawing specs. 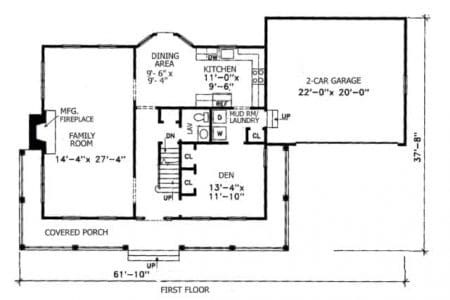 Depth of foundation varies from 9” to 18” and normally for most of the cases it is considered as 12’’ depth. The foundation width is kept equals to its depth. 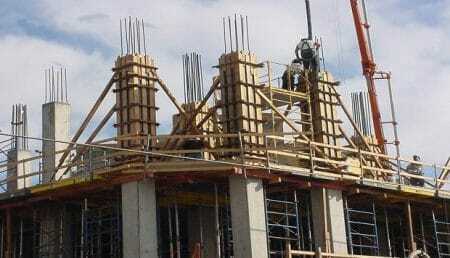 Casting of columns is made by fixing the shuttering framework and concrete is poured in the formwork. The shuttering is usually removed after 24hr of casting and curing is done. Walls are constructed using many materials such as brick, wooden, precast concrete and many other. Before starting the wall construction the base of wall is constructed first using concrete or size stone masonry. The height of the walls depends upon the floor height. Necessary opening are to given for doors, windows and ventilators. Form work is removed after 14 days of slab pouring. Now plaster work begins. Mortar for plaster work is generally of 1:3 or 1:4 is used. Thickness of plaster layer should not be more than 0.75inch. Cure the surface about 7 days. So that, plaster gain proper strength. Generally, internal walls of buildings are covered with plastered layer and external walls with pointing. It is better plaster the external walls rather than pointing. Traditionally, doors and windows of woods are used. But, steel & aluminum is also not a bad choice. In case of wooden doors & windows, frames are fixed in walls during masonry work. Panels are then fixed with hinges after plaster work. Steel and aluminum doors are fixed after completion of paint works. 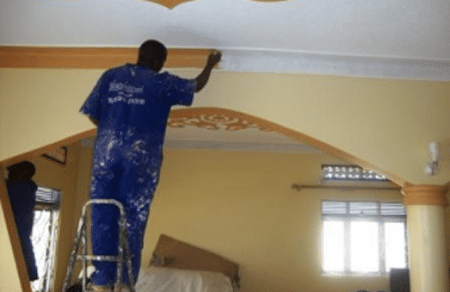 The necessary electrical and plumbing works are carried out before the final finishing works such as painting and tiles laying is done so as to reduce the damage. Majorly tiles are laid in the bathrooms and kitchen area. First the wall tiles are fixed after which the floor tiles are fixed. 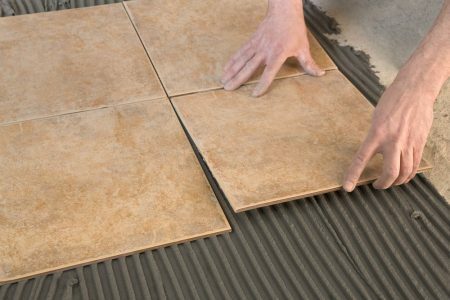 For flooring works, granite, marble, tiles , epoxy are also used. Painting consists of different sequences depending upon the type of finished required. 1 coat of primer and 2 coat of water based paint is also done or 2 coat of putty and 2 coats of painting is done for the smooth finish. It defers for outside and inside works. Other than all these above mentioned works, there are other works that are carried as per the requirement of the consumer and design engineer.